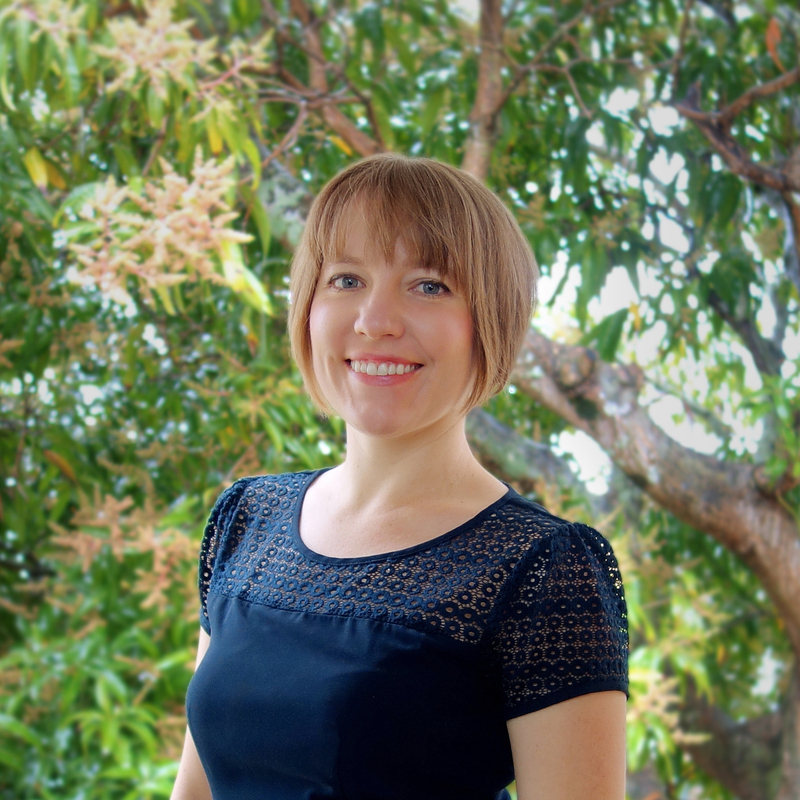 Dr. Grace Jones is the director and founding acupuncturist at Acupuncture with Grace in Maroochydore and Buddina on the Sunshine Coast, and has always been fascinated about the ways in which the body is able to heal itself, if given the right tools. This fascination lead her to studies in Acupuncture and Chinese Medicine, in which she graduated with honours. After opening and practising in her own clinic for a few years in the hustle-and-bustle of inner Melbourne, she decided to “walk her talk” a little more and move to the Sunshine Coast with her partner to continue her practice in a more relaxed location. Throughout her career, Grace has developed a passion for working in the areas of fertility, IVF support, pregnancy, women’s health and gynaecological conditions. She is highly trained in these areas and is comprehensively trained in the highly effective Fertile Life Method. Grace is also passionate about improving women’s health and treating the myriad of conditions that can occur such as endometriosis, polycystic ovarian syndrome, dysmenorrhea, amenorrhea and pelvic pain, among others. Grace approaches her patients with gentleness, compassion, an open mind and a medically integrative perspective. She works closely with patients to help them achieve optimum health and collaborates with a patients’ entire wellness team of physicians and practitioners as necessary. Grace constantly strives to integrate traditional medicine with modern complimentary care, in order to improve and maintain life-long wellness in her patients. Grace is currently undertaking her Masters Degree of Traditional Chinese Herbal Medicine, specially focussing on gynaecology and fertility. Grace is a current member of the Australian Acupuncture and Chinese Medicine Association (AACMA) and the Australian Health Practitioners Regulation Authority (AHPRA). Grace is currently available for appointments in Maroochydore on Tuesdays, Wednesday mornings, Thursdays and Saturdays, and in Buddina on Wednesday afternoons.